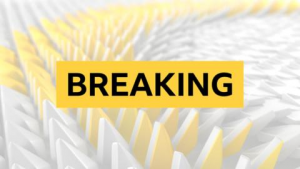 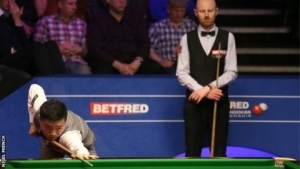 Northern Ireland's Mark Allen came from 3-0 down to beat Welsh Open runner-up Stuart Bingham 6-4. 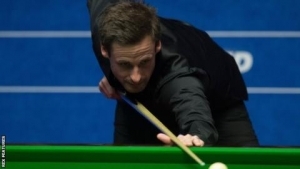 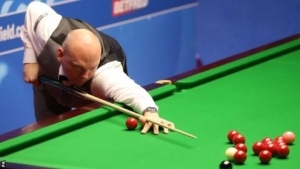 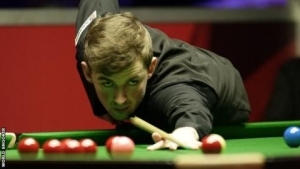 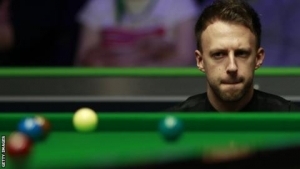 Allen won four frames in succession and wrapped up the match with a break of 75. 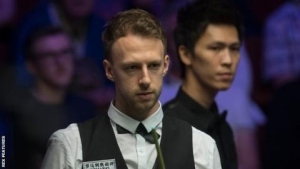 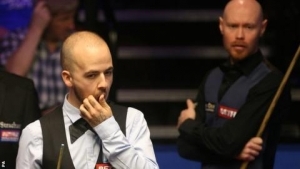 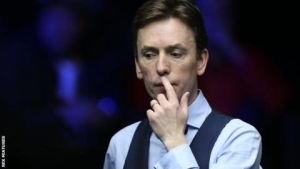 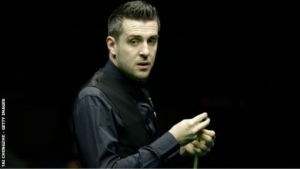 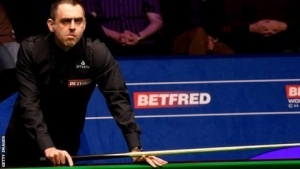 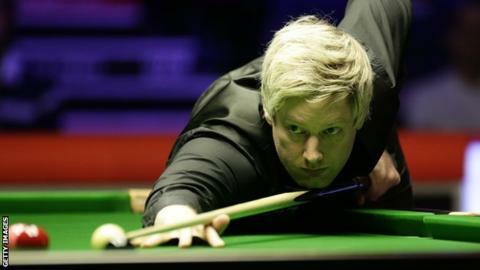 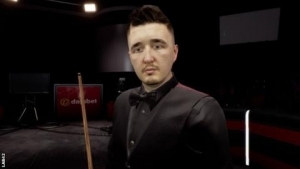 "I'm very proud with the way I handled that match from 3-0 down," said the Northern Irishman, who caused controversy at last month's World Grand Prix after conceding a frame when only 22 points behind - with 11 reds left on the table and a possible 115 points available. 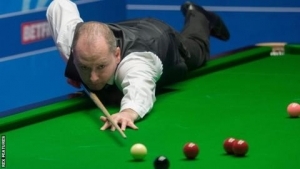 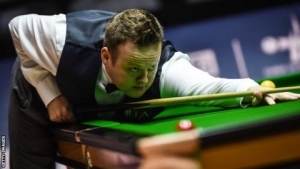 John Higgins knocked out world number one Mark Selby and meets defending champion Ronnie O'Sullivan in Friday's remaining quarter-final for the right to face Allen.